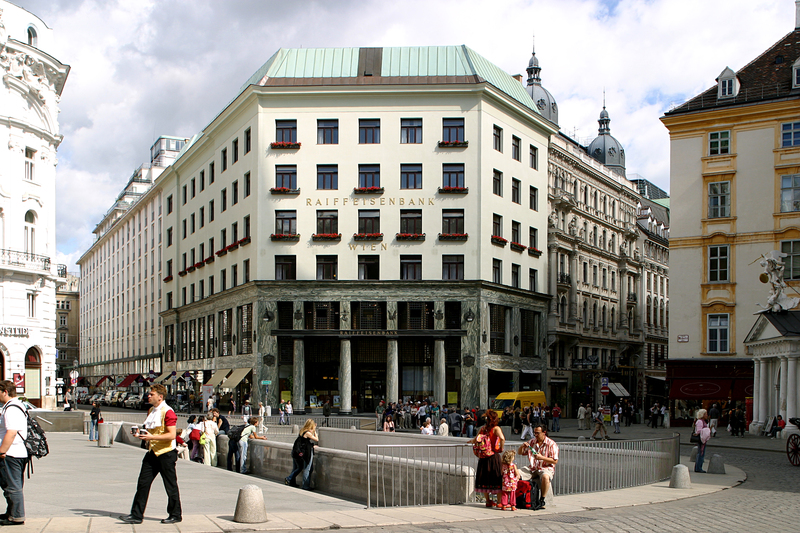 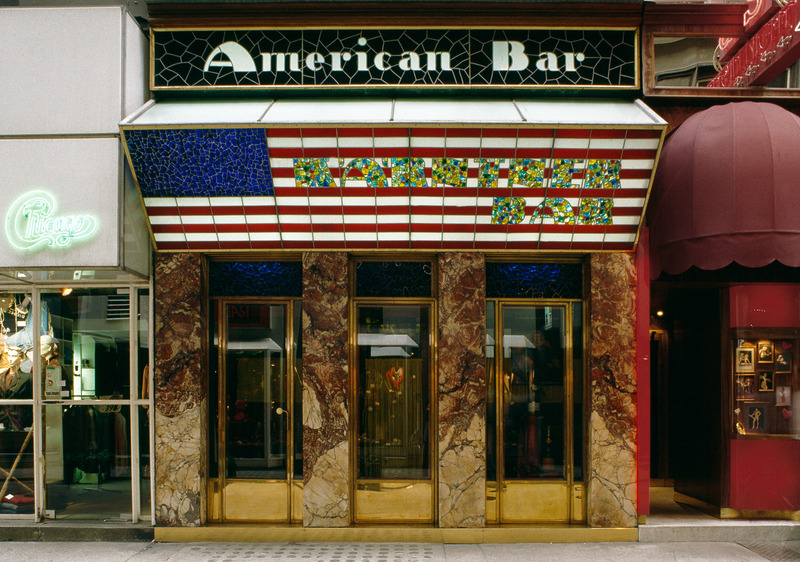 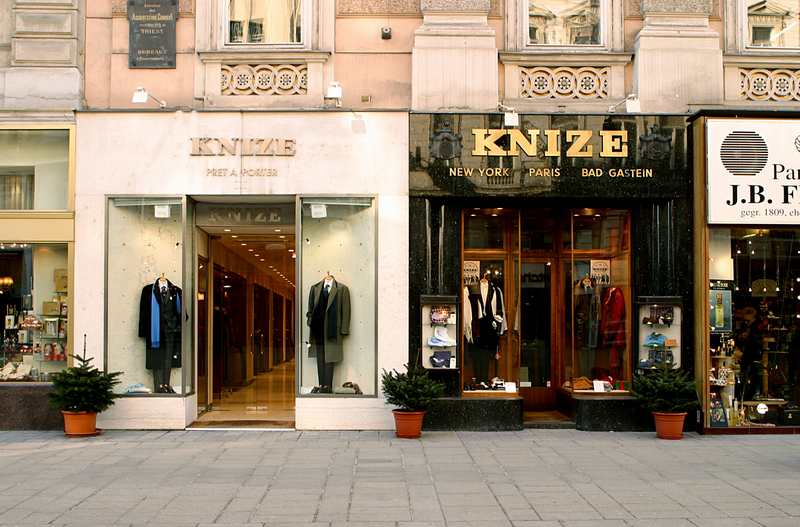 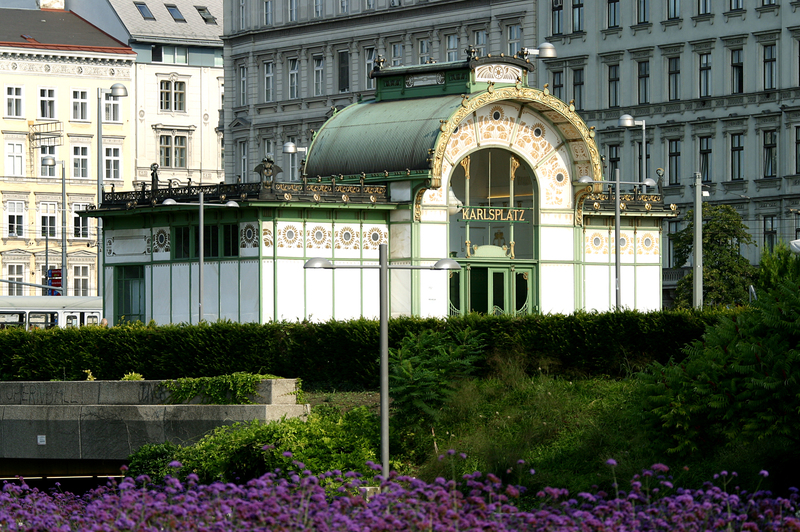 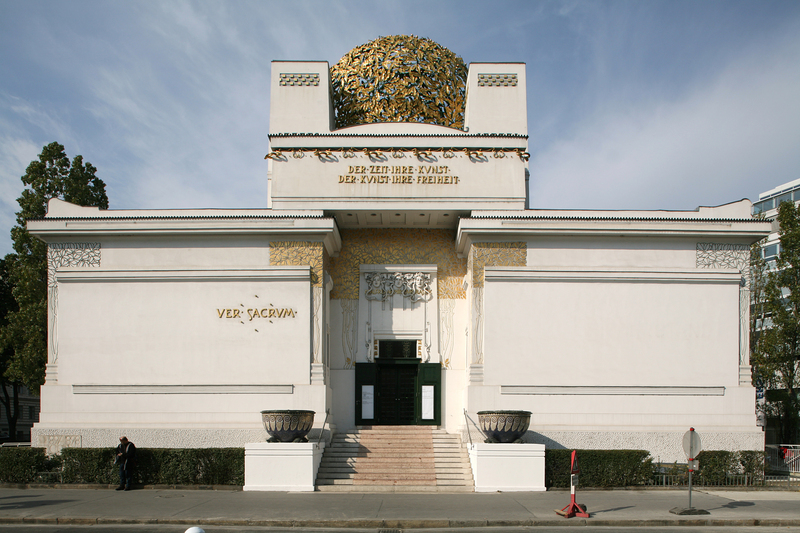 The start of the 20th century was a time of upheaval and renewal in Vienna. 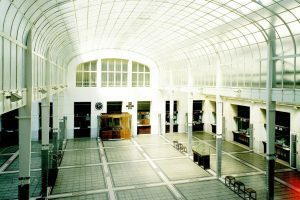 Personalities like Otto Wagner and Adolf Loos left their stamp on this era at the transition from historicism to modernism. 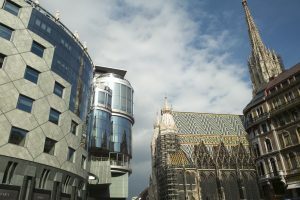 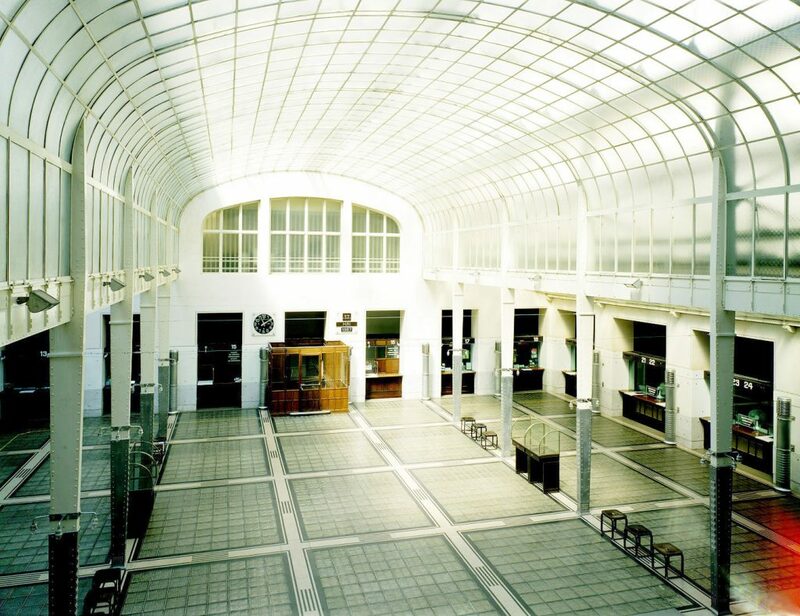 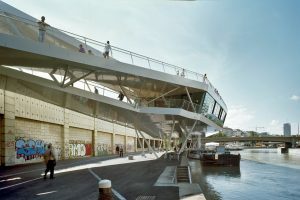 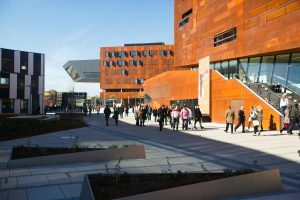 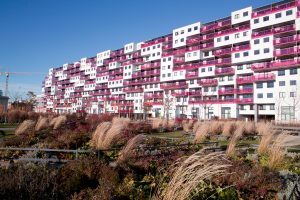 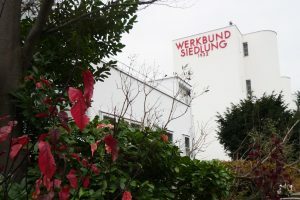 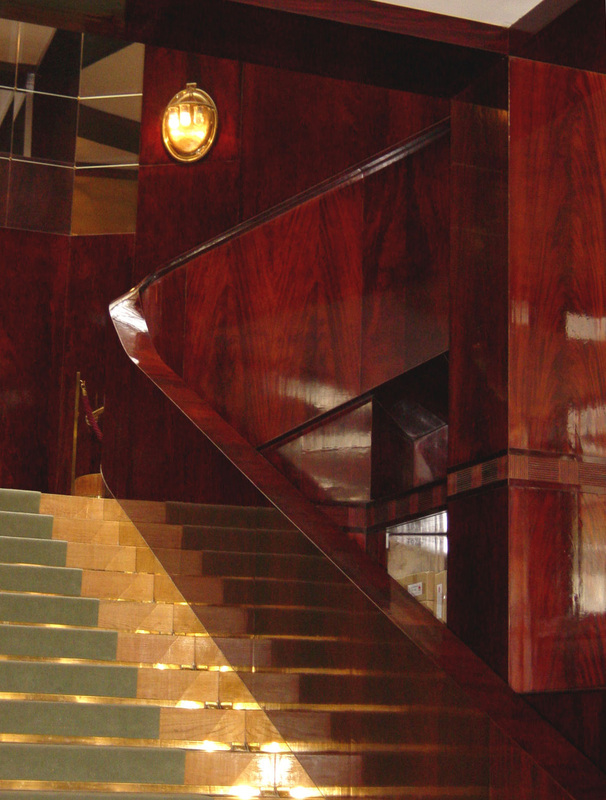 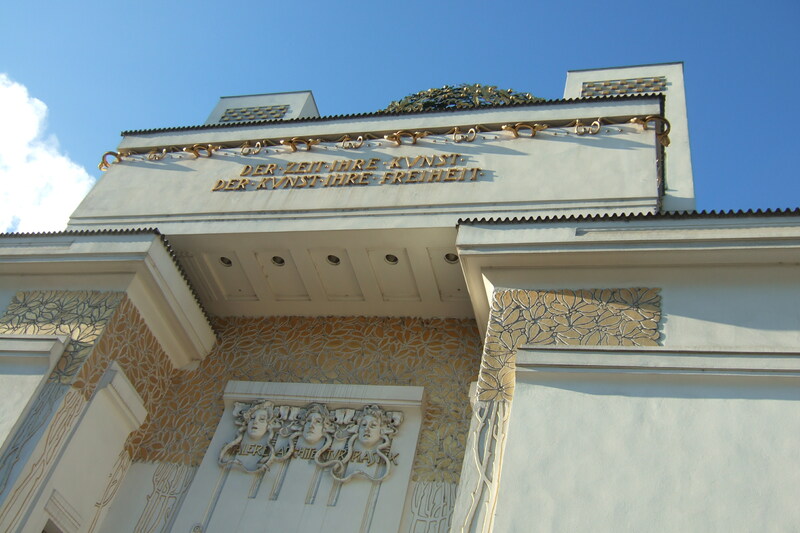 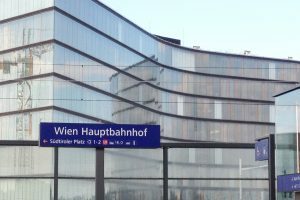 This tour brings you from the „Secession“ to the “Looshaus” and on to the „Postsparkasse“, introducing you to outstanding architectural gems from this unique age.